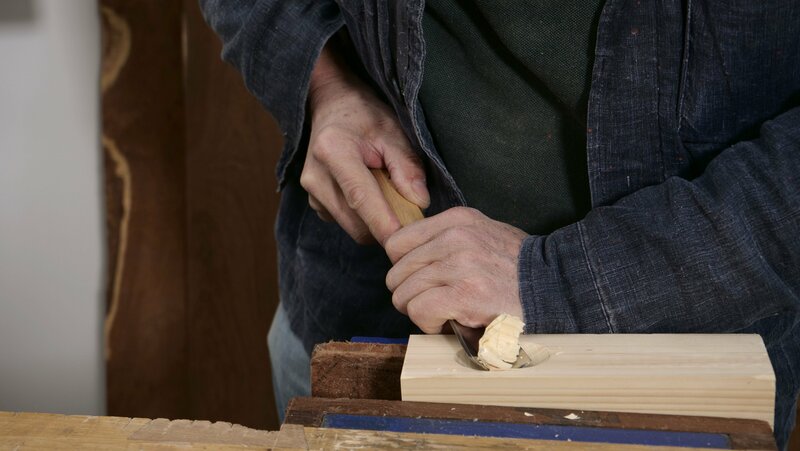 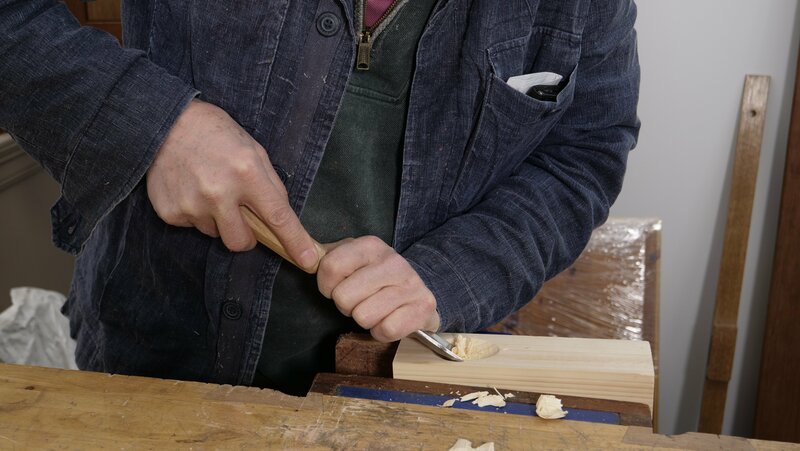 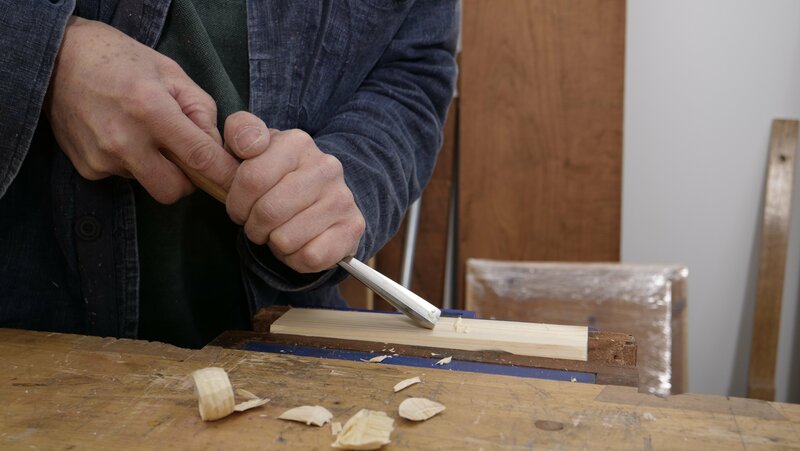 You can drive the gouge into the wood using a chisel hammer or mallet or use hand and arm pressure only. 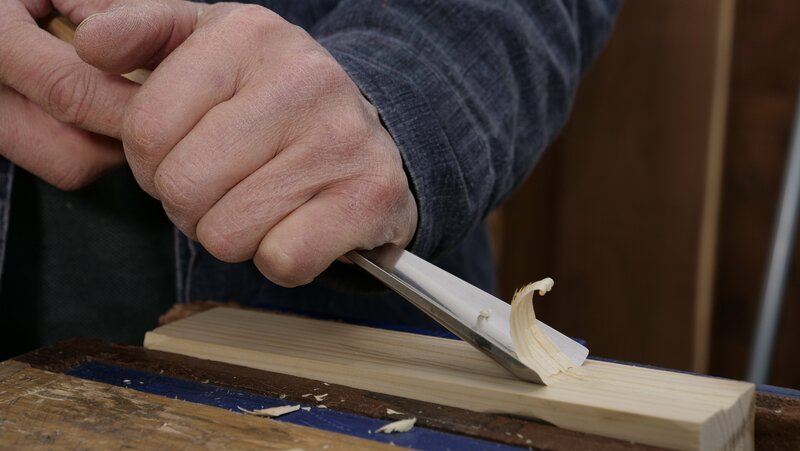 You can use them to pare cut, depending on the gouge type. 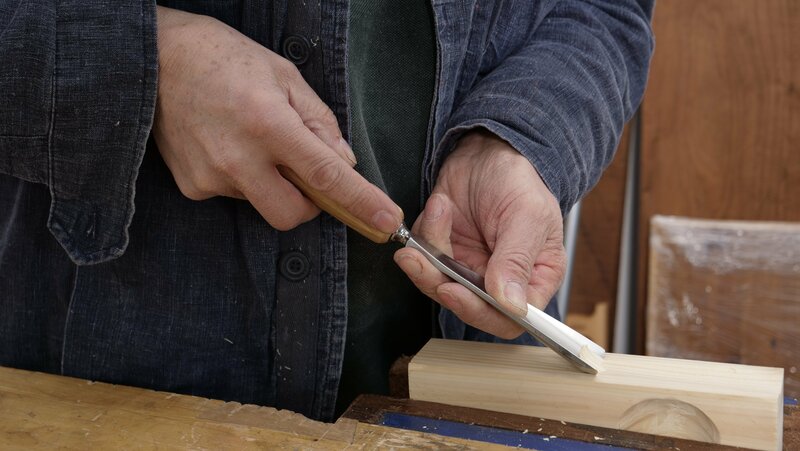 The gouge can make shallow or deep cuts depending on the pressure applied, if you are using it to hollow, you would apply more pressure than if you were just using it to pare cut. 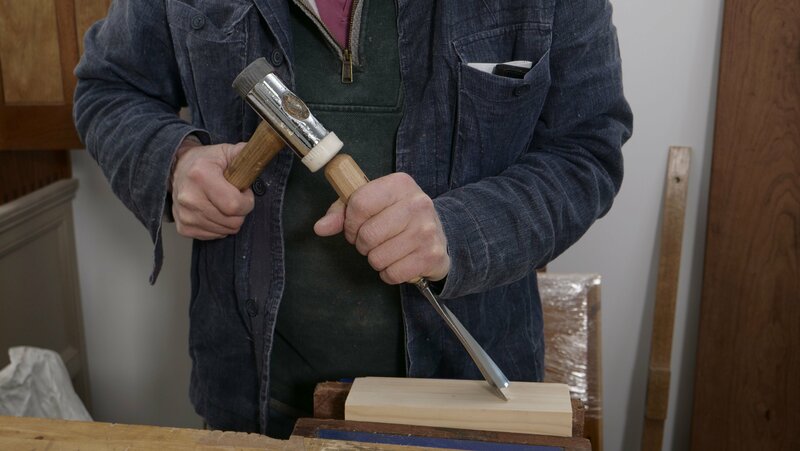 The non-dominant hand grips around where the steel connects to the handle to provide support and downwards pressure. 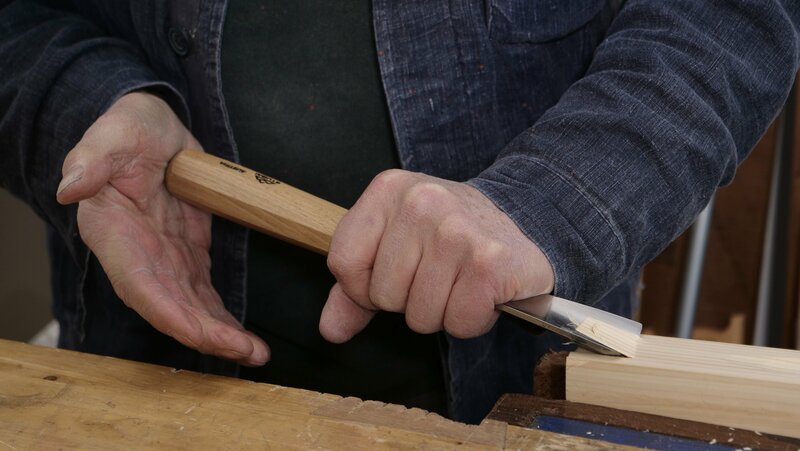 The dominant hand grips the handle and is used to guide direction, the angle of presentation will determine if it is a deep or shallow cut. 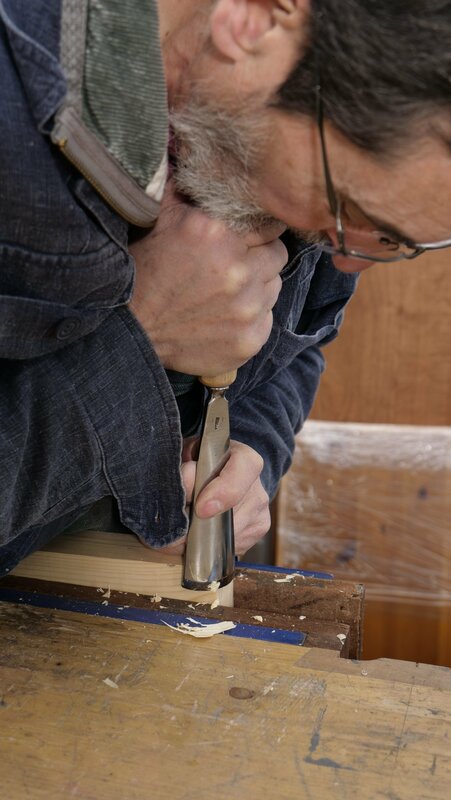 Similar to chisels, you want to be standing with your dominant foot forward to to allow you to lean into the work and use your body weight to apply force when pare cutting. 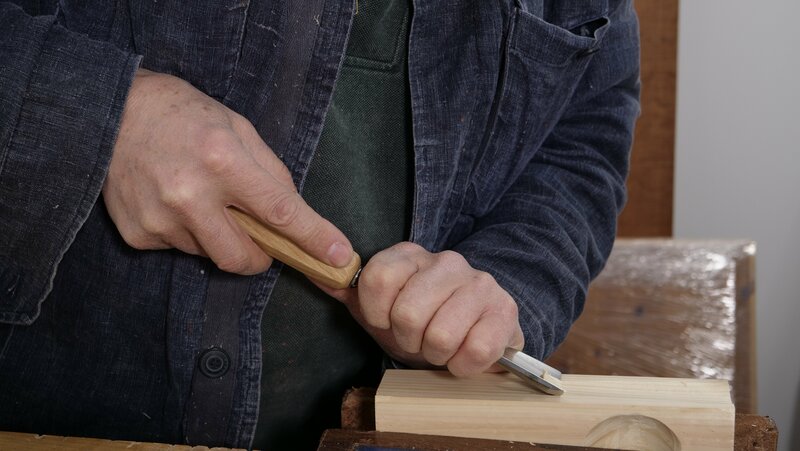 An alternative to using a hammer.